Any volunteers that have the privilege of working with children must go through an extensive clearing process. This is a step by step guide on what the requirements are for becoming a mentor, as well as resources to assist mentors once they are matched. The first step in beginning the mentor process is completing a volunteer application. A Family For Every Child's volunteer application requires all volunteers to sign a confidentiality statement. This means that all volunteers are subject to liability if they reveal confidential or identifying information about a child. This is particularly poignant for mentors since they spend one on one time with the child/children. The volunteer application also lists a series of mentor questions to help staff identify what the mentor's interests and hobbies are, as well as what their lifestyle might be like. It is not mandatory to complete the entire questionnaire when filling out the volunteer application, because all mentors must also complete an in home interview. All mentors must participate in an in-home interview. An AFFEC staff member will contact you in order to schedule a time when which he or she may come to the potential mentor's home and talk with them about the program as well as what the mentor envisions what the mentor/mentee relationship will look like. The AFFEC representative may review questions that were originally on the volunteer application for further clarification. All mentors and any adult living in their homes are subject to a criminal background check. After completing the background check, you will receive a series of emails that need to be responded to accordingly and will prompt you to get your fingerprints taken at a designated location. The request will time out in 21 days, so it is important to do this as soon as possible.The potential mentor's fingerprints are then sent to the state and the FBI. Background checks usually take 1-3 weeks to be fully processed, and must come back "approved" for a mentor to be matched with a child. Furthermore, mentors are required to attend a mentor orientation. The mentor orientation reviews important topics, such as the program's requirements, the population we work with, the mentor match process, mandatory reporting, effective communication, and match closure. The orientation is the first step in learning about mentoring and working with a child, however, the orientation should not be expected to have "all the answers." For this reason, mentor volunteers also receive monthly training webinars and access to extra resources. A Family For Every Child has begun two programs in in order to help support mentors and mentees in our Mentor Program – the Educational Outreach program and Mentor Assisted Life Skills Program. The mission of these branches is to support youth educationally through connecting with their schools and providing them with the life skills they need in order to live as successful adults. What is Mentor Assisted Life Skills Training? We pair mentors with youth who will work on developing life skills together. Mentors and mentees will be offered a curriculum that includes information on how to handle one's finances, healthcare, cooking, and more. This program will better prepare children who are at risk of "aging out" of foster care and living on their own. These classes in conjunction with the mentors' support will aid in the success of each child becoming a self sufficient adult! These fun and informative classes are held on a monthly basis, and we hope to increase that number soon. These classes are not only learning opportunities, but they’re opportunities for foster youth to meet their peers. If you are interested in helping with our Mentor Assisted Life Skills classes, please email mentor@afamilyforeverychild.org. What is the Educational Outreach Program? Many children in foster care do not receive the academic assistance that they need. Due to the lack of aid and the probability of a higher rate of school transfers, many foster youth struggle to remain academically on track. 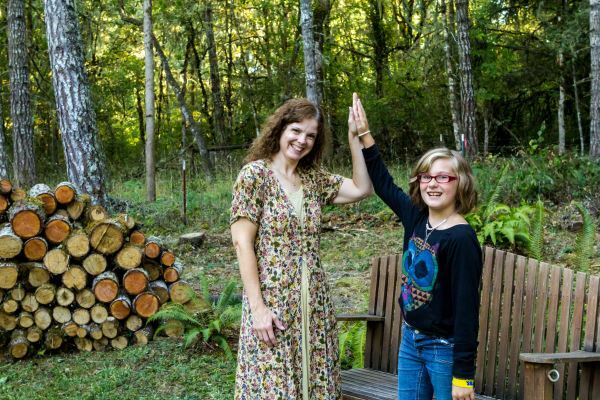 With Assistance from the Oregon Community Foundation, our Educational Outreach Program connects mentors to their mentee's school so they may help their mentee if he or she is struggling. Our Education Outreach Coordinator helps guide the mentor by connecting them to key individuals, meetings regarding their mentee, offering trainings, and more. Would you like to change the life of a foster child? Many of our organizations do wonderful things to help foster children. Are you looking for other ways that can make a huge impact on the youth in your area? Start a mentor program and we are here to help. 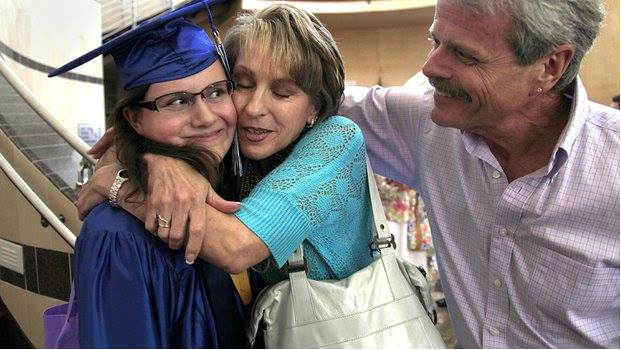 A Family for every child was started in 2006 and has developed many successful programs to help youth in foster care. One of our most successful programs is our mentor program. Our goal for our mentor program is to create meaningful mentoring relationships that will help increase the odds for future success for the young person. Studies show that surrounding foster care youth with positive role models will help increase their odds for future success. Mentoring relationships can play a huge role in helping foster youth reach their potential and have healthy successful lives. Research shows that youth who are mentored are 45 percent less likely to use illicit drugs; 59 percent more likely to succeed in school; and 73 percent more likely to attain higher life achievement goals. Foster youth are moved from school to school and home to home. They lack stability and permanency. It is our responsibility to ensure that these youth have the opportunity to build lasting relationships. These youth can learn to thrive when someone gives them the time and energy to show they care. Want to set up a mentor program in your area? The mentor support system provides guidelines on how to build new mentor programs and/or successfully help strengthen your old program. It focuses on designing and planning the program, managing the program and sustaining the program. As Oprah Winfrey once said, "A mentor is someone who allows you to see the hope inside yourself." We will provide the following assistance for agencies working with "at risk" youth. Selecting the management team for your organization. Building relationships with Department of Human Services, therapists, schools. Building relationships with community partners. Training, screening, background checks on mentors. Monitoring and support of the mentor/mentee relationship. Evaluation of the program's success. 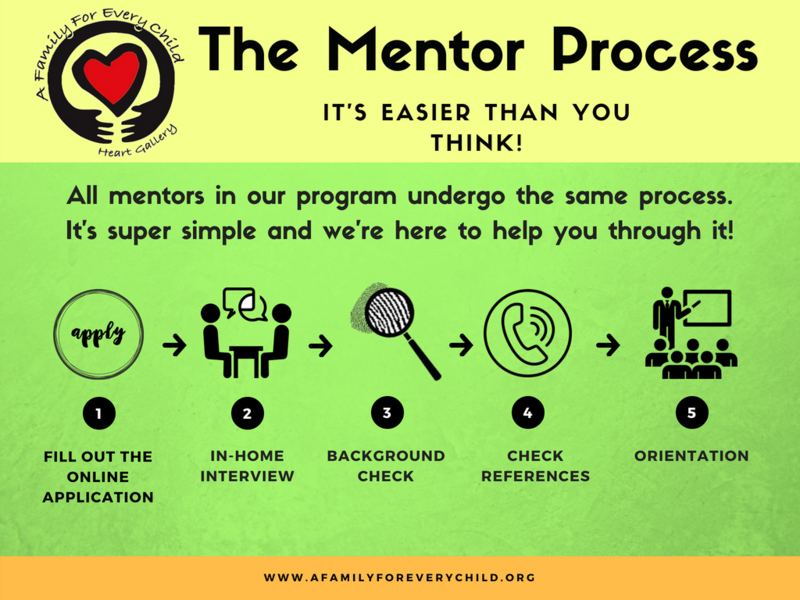 Please contact Christy Obie-Barrett at 541-343-2856 or email christy@afamilyforeverychild.org for more information on how to get your mentoring program started.